This year has been an excellent year for debuts, whether it’s science fiction or fantasy or historical fiction or urban fantasy or noir or western or young adult or whatever. Some truly amazing authors have made themselves known, and many of these have gone on to impress with second novels also released this year. In this blog I take a look at the debut novels of the year that I just loved and would recommend far and wide to everybody. 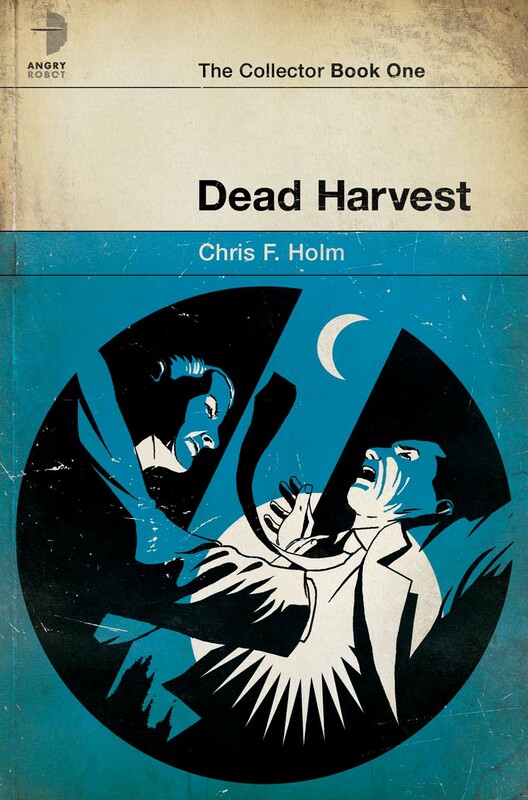 I didn’t actually read that many debut novels this year (from 2012), so the list is going to be unfortunately small – only eight in total, which is why I’m going to do a straight list rather than a Top 6 and 6 Honourable Mentions as I had initially planned. So let’s have at it, yeah? Cora and her husband hunt things – things that shouldn’t exist. A stunning supernatural novel that will be quickly joined by a very welcome sequel, She Returns From War, in February 2013. From the blood and dust of New Jerusalem, the Legion of the LightBringer wages a galactic war against those who would replace their god. Now, the time has come for the Union of Free Worlds to make a stand. The front line is the idyllic asteroid world of Angelhaven, where the greatest mind in human history has discovered an elemental power with far-reaching implications. A power that both sides will do anything to harness. Marine commander Gomes leads the crack Union task force. An unrelenting warrior driven by revenge and a need for answers, he hides a strange ability neither science nor religion can explain. 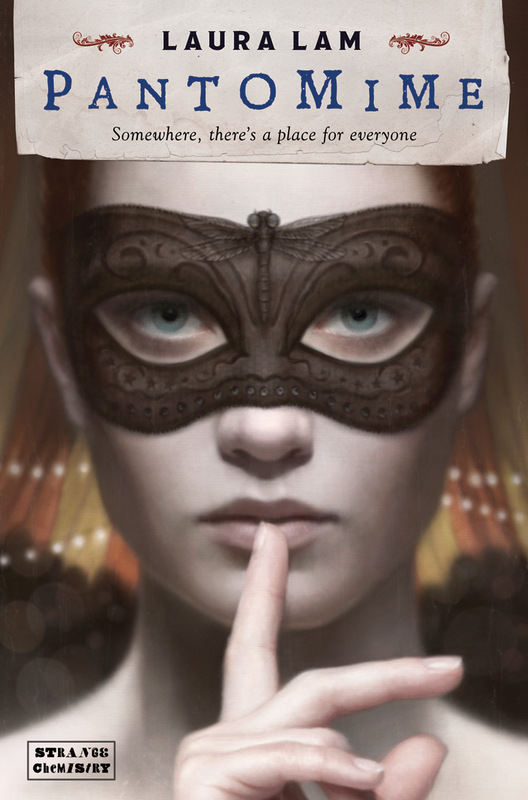 On the other side of the war, Aja is forced to fight for a cause she doesn’t believe in to protect her own secret. Caught between them is Una, a living machine who battles for her humanity as her world falls apart. Outnumbered ten to one and stalked by a mysterious nemesis, all three will play a role in unraveling Angelhaven’s enigma. 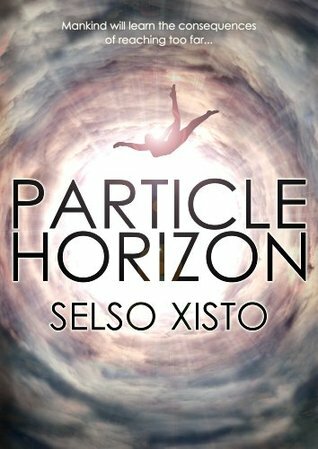 Particle Horizon is a fast-paced, gritty space opera. 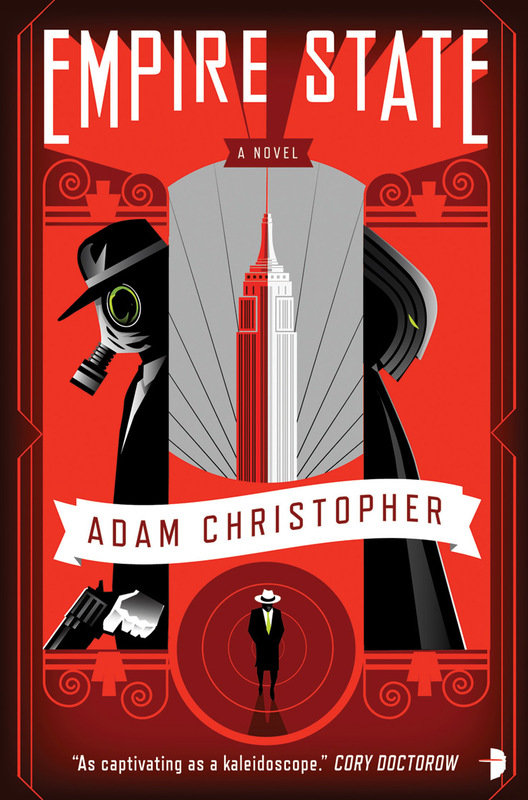 The stunning superhero-noir fantasy thriller set in the other New York.It was the last great science hero fight, but the energy blast ripped a hole in reality, and birthed the Empire State – a young, twisted parallel prohibition-era New York. When the rift starts to close, both worlds are threatened, and both must fight for the right to exist. Adam Christopher’s stunning debut novel heralds the arrival of an amazing new talent. Note: The Guest Post will be posted sometime next year. I’ll come back to this post and update it accordingly then. Alice isn’t having the best of days: she got rained on, missed her bus, was late for work. 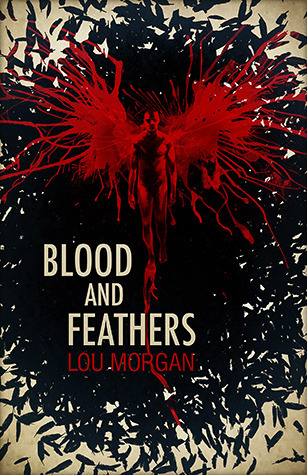 When two angels arrive, claiming her life so far is a lie, it turns epic, grandscale worse. 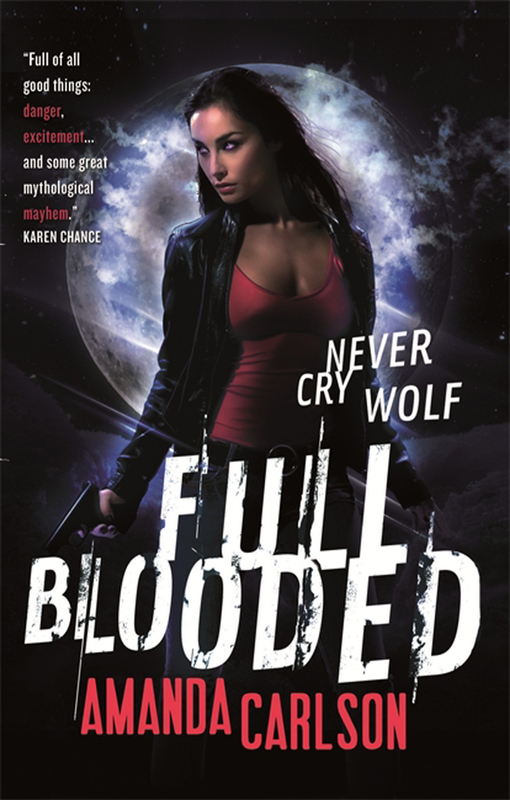 Born the only female in an all male race, Jessica McClain isn’t just different—she’s feared. Note: Amanda’s guest post will be posted next month. This post will be updated accordingly. When Tudor explorers returned from the New World, they brought back a name out of half-forgotten Viking legend: skraylings. Red-sailed ships followed in the explorers’ wake, bringing Native American goods – and a skrayling ambassador – to London. But what do these seemingly magical beings really want in Elizabeth I’s capital? Mal Catlyn, a down-at-heel swordsman, is seconded to the ambassador’s bodyguard, but assassination attempts are the least of his problems. 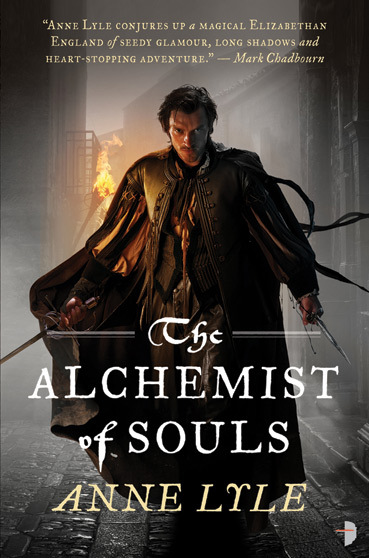 What he learns about the skraylings and their unholy powers could cost England her new ally – and Mal Catlyn his soul. 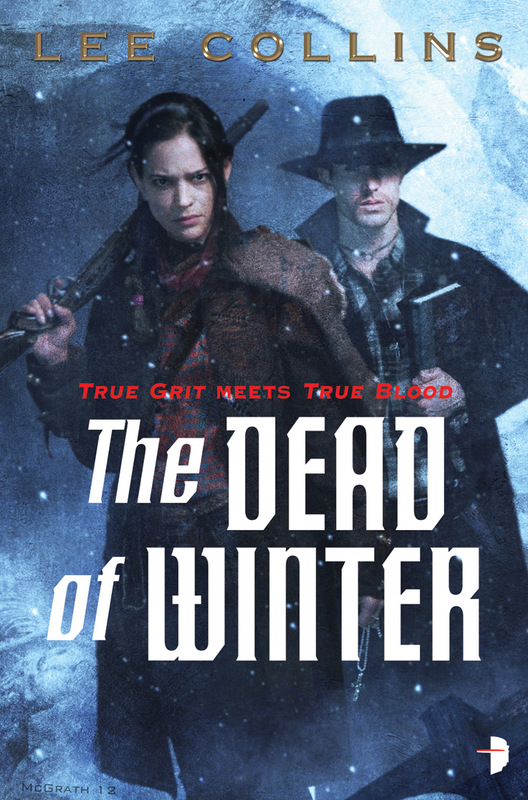 In some sort of a weird confluence of coincidences and what not, it appears that barring Lee Collins’ The Dead of Winter, all the other seven novels on this have been given a rating of 9/10 by me. So, so weird. The Dead of Winter got a 10/10. Go, go, Lee! More “Best of” Lists: The Best of The Best Part 1. Part 2 to follow soon. You can follow my debut novels reading progress from my “Debuts” page. Posted on December 22, 2012, in 2012 Reading Challenge, 2012 Writing Challenge, Book Reviews, Debut Authors Guest Series, Guest Posts and tagged 2012 Debuts, Adam Christopher, Alchemist of Souls, Alternate Reality, Amanda Carlson, Angry Robot Books, Anne Lyle, Artificial Intelligence, Blood and Feathers, Chris F. Holm, Cora Oglesby, Dead Harvest, Debut Authors, Debut Authors Guest Series, Empire State, Fantasy, Full Blooded, Historical Fantasy, Historical Fiction, Interviews, Jessica McClain, Laura Lam, Lee Collins, Lou Morgan, Names, Names A New Perspective, Night's Masque, Noir, Orbit Books, Pantomime, Paranormal Fantasy, Particle Horizon, Poltergeeks, Science Fiction, Selso Xisto, Solaris Books, Space Opera, Strange Chemistry, The Collector, The Dead of Winter, The meaning of Names, Urban Fantasy, Vampires, Werewolves, Western. Bookmark the permalink. 16 Comments.